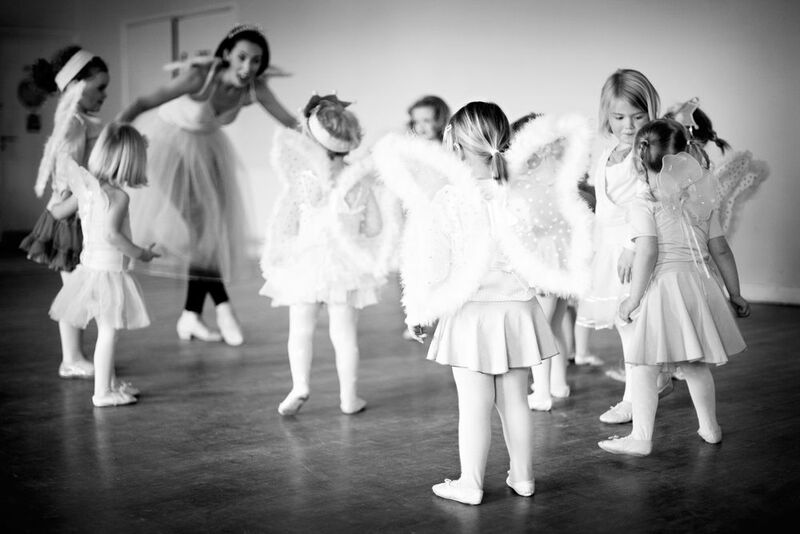 Ballerina Theme = Tutu's + Dancing + A Real Life Ballerina will make your child's birthday a joyful and whimsical event to remember. You and your guest will be greeted by a beautiful ballerina princess who will whisk your guest into a enchanted room full of treasures, dancing and dress up tutus. Glow Theme = Glow accessories + Glow Dancing + Glow Lights + A Glow Dance Instructor will make your child's party the coolest party ever! The dance instructor will lead the guest through high energy dance routines as well as have the guest create their own dance moves. The children will love having the entire glowing dance studio for themselves! Cowboy + Cowgirl Theme = Cowgirl/Cowboy Hats + Dancing + A Country Western Dance Instructor will lead your guest though of series of doesey doe dances and then gallop away on their ponies. Yee-Haw! We provide 2 hours of birthday party fun. This includes 30 minutes of dance instruction from a beautiful ballerina princess/country western dance instructor/glow party dance instructor, dress up tutus/cowgirl hats/glow accessories, music, party coordinator, decorated tables, chairs, balloons and clean up. That's not all, you all get 1.5 hours of private use of our entire playspace full of toys for children ages infants-6 years old. You provide cake, food, party favors, plates, utensils, and additional decorations. Parties starts at $350 for 12 children. Add on party features include, clowns, face painting, story telling and more. We like to be as creative as you let us! © 2018 Platinum Dance Academy, LLC. All Rights Reserved.